"Yesterday political prisoner Marcelino Abreu Bonora was visited by his wife in the National Hospital, where he is kept isolated in a serious state. Martha Velazquez said she saw her husband, Marcelino Abreu Bonora, the hunger striker, very yellow including the palms of his hands. Marta explains that Marcelino Abreu Bonora continues with low arterial blood pressure, headaches, almost fainting, and his voice is breaking when he tries to speak. Marcelino Abreu Bonora can no longer fend for himself, and since January 16 the regime doesn't allow his wife to even help him bathe. 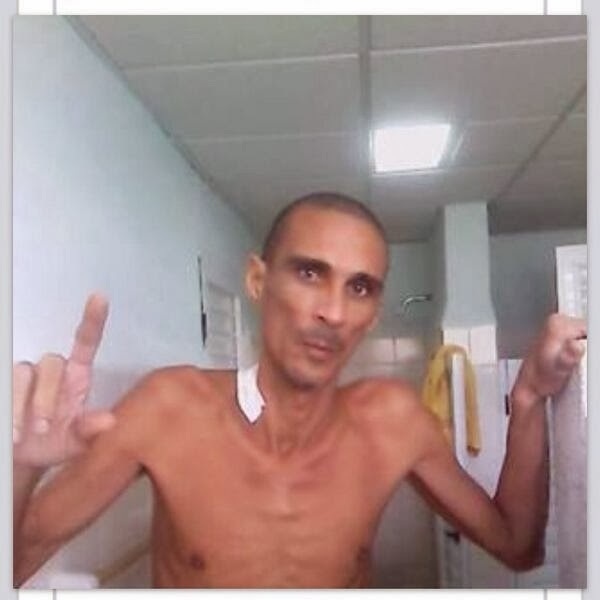 Hunger striker and political prisoner Marcelino Abreu Bonora worse than this recent photograph provided by Hablemos Press." 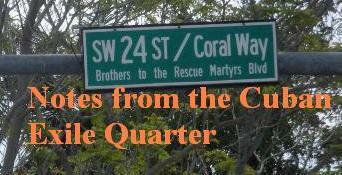 This update should raise concerns about the plight of this Cuban hunger striker whose condition has continued to deteriorate and as was reported back on January 19th is near death.